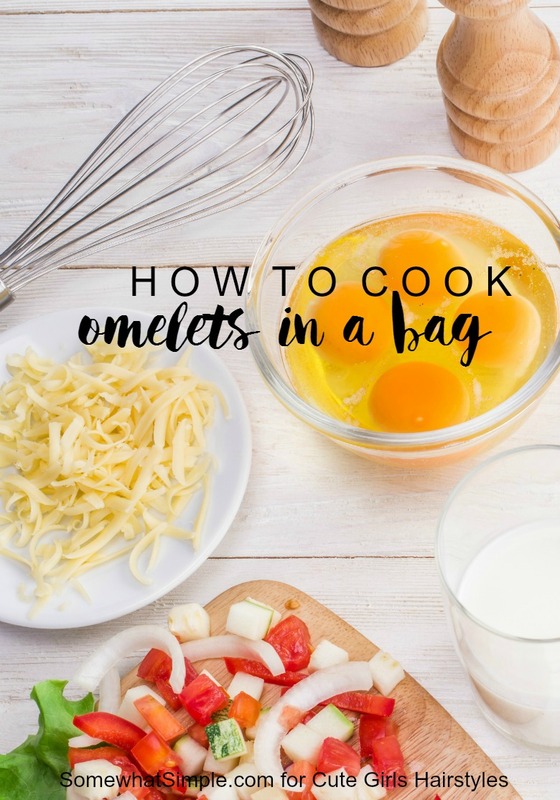 If you’re terrible at flipping your omelets in the skillet like I am, you’ll love these Omelets in a Bag! 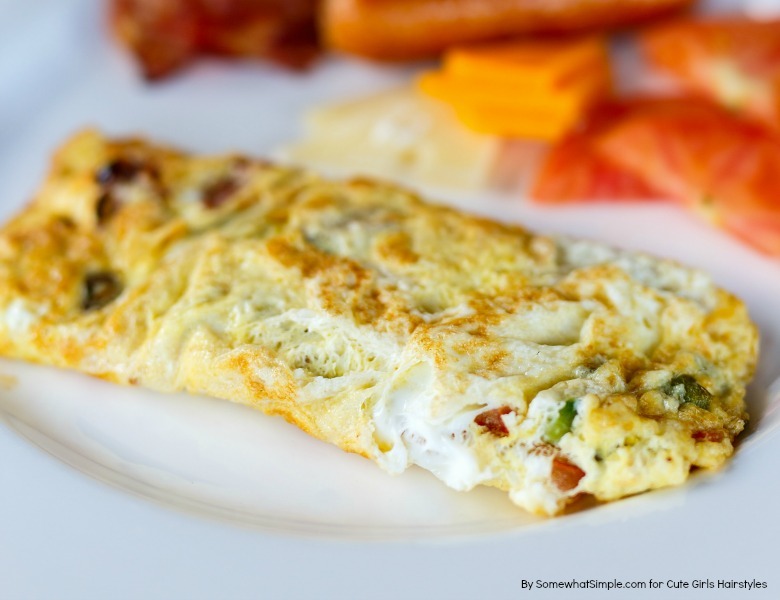 Whether on a family camp out or dining at home, these omelets in a bag are sure to please! Not only are they easy to make, they are also easy to customize to everyone’s liking. Best of all, you can eat these right out of the bag, which makes meal clean up so simple! 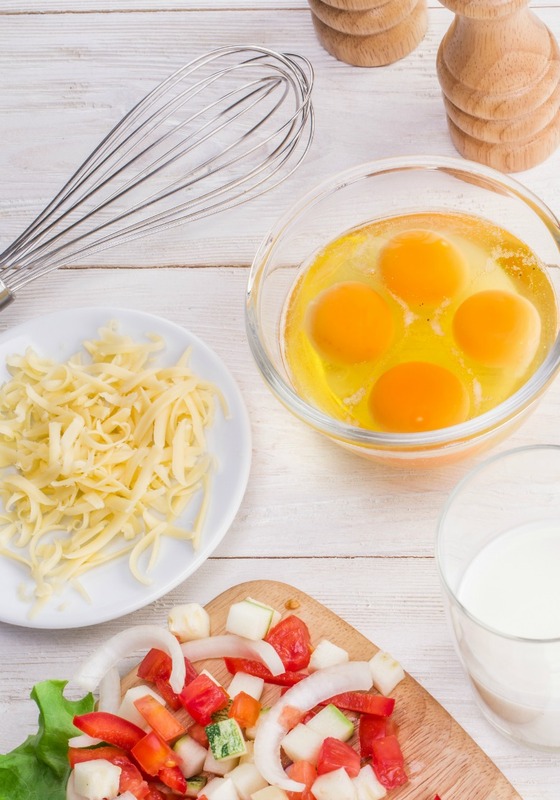 Meanwhile, cut and prepare the fillings you’d like in your omelet. Break two eggs into a baggie, then add the fillings of your choice. Seal the bag with as little air as possible and mix the ingredients together by gently kneading or shaking the bag. Remove the bag from the water with the tongs. Grab a fork and eat right out of the bag, or serve on a plate and enjoy! CLICK HERE to see a video tutorial of this step-by-step process!